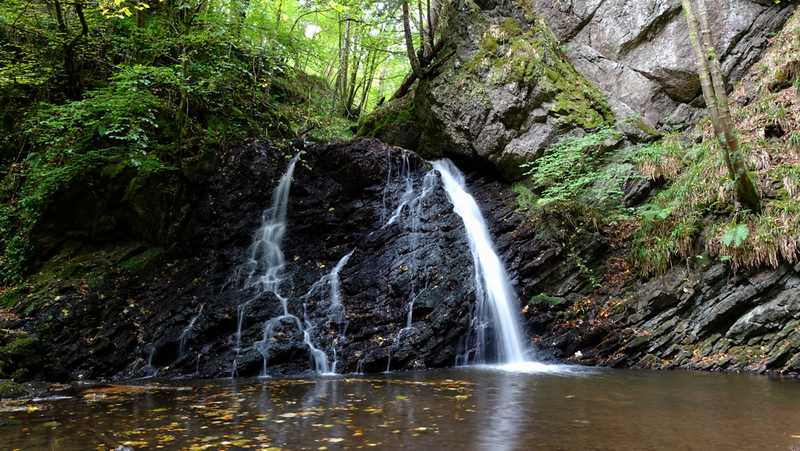 If you're going to The Black isle to see the dolphins at Chanonry Point during your stay with us at PotteryHouse it's well worth going a little further down the road through Rosemarkie to The Fairy Glen. 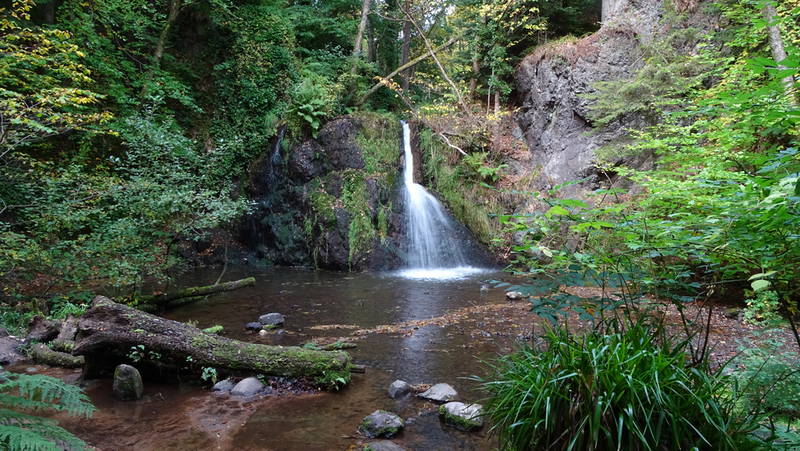 The Fairy Glen is a broadleaf woodland valley with a stream running through it and two beautiful waterfalls. To walk to the end of the Glen and back at a relaxed pace takes about an hour and it's well worth it. Just follow the road through Rosemarkie, after a sharp left at The Plough pub you'll see the car park leading to the Glen on the right hand side. 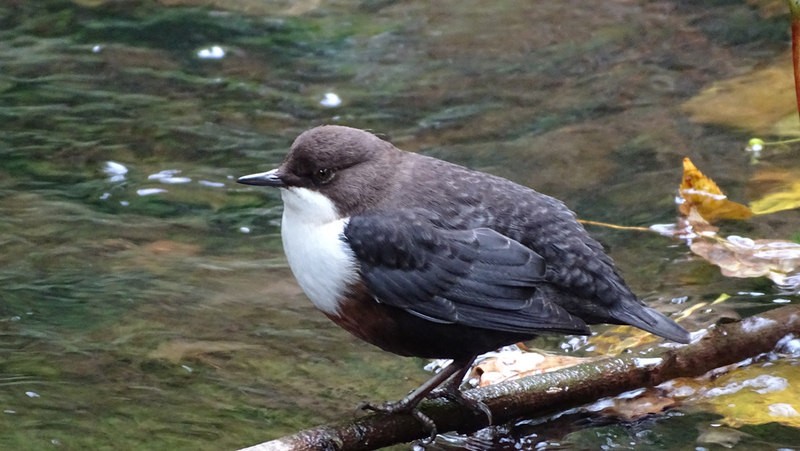 There's also more details about the Glen on the RSPB website.